ISOLFON- PB is a lead noise barrier. 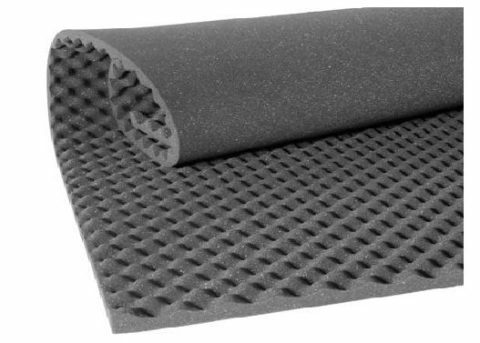 It is made by the combination of two layers of impermeable reticulated polyethylene foam that are separated by a 0.35 – 0.50mm thick lead sheet to achieve noise reduction in low and high frequencies. Reaction to fire: Class 2 (self-extinguishing). 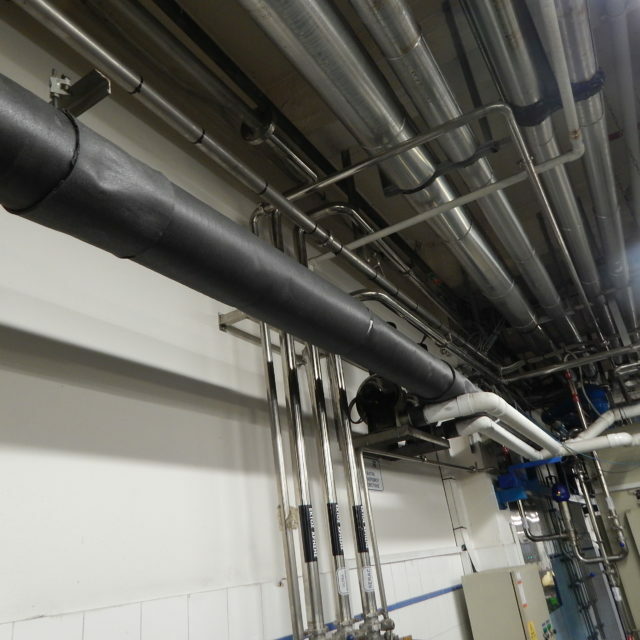 Insulation of rooms, engine compartments, piping, floors, partition walls, machinery, conduits in general. 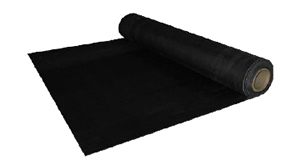 Soundproofing membrane with lead sheet ISOLFON PB is recommended in particular when water or oil particles are present in the vicinity of the panel. 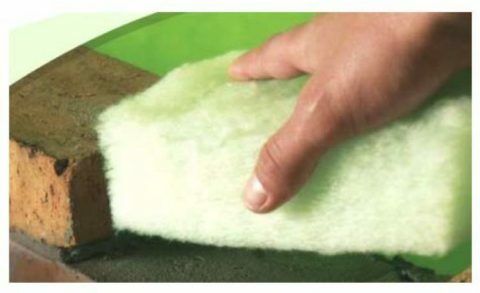 Suitable for use as under flooring in civil constructions when it is desired to prevent sound entering or leaving a given environment. 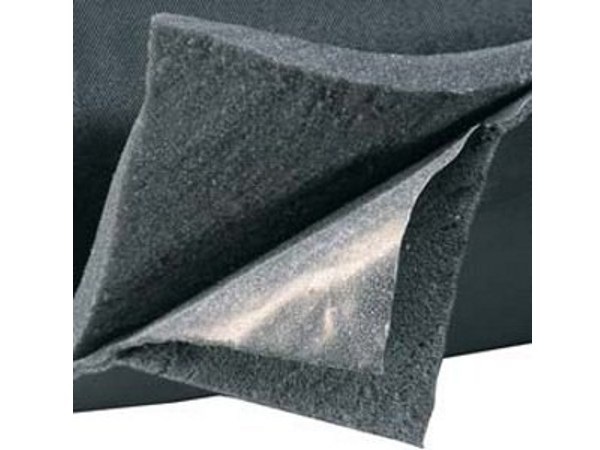 The antivibration layers consist of highly flexible foam with high resistance to compression. This material has excellent sound insulating properties. 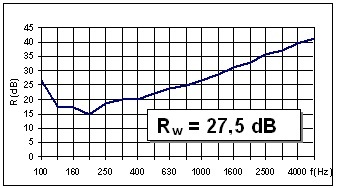 Many construction materials and techniques do not provide enough sound damping. 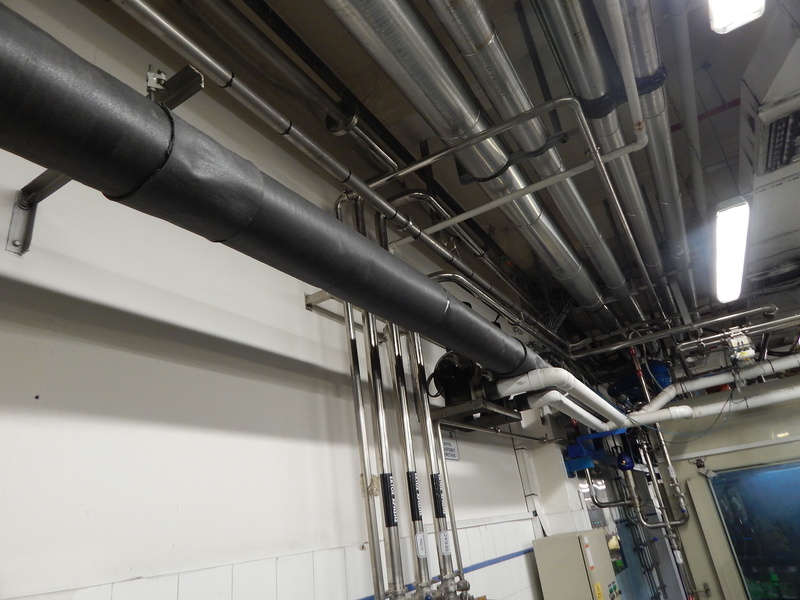 Rigid sheet materials such as plasterboard absorb little sound energy because they tend to vibrate and re-radiate sound on the other side quite effectively but ISOLFON– PB is the optimum solution in projects that require easy of use, quick installation and best possible acoustic results.